Are you fed up of being out of shape? Of spending hours in the gym but not seeing any change in your physique. Have you tried ditching carbs, eating low-fat, intermittent fasting? And ended up 3 weeks later in exactly the same shape as you were to begin with? I've been a trainer since 2010 and in that time I have had a lot of clients, all with completely different goals and desires. But with similar stories. They had tried everything, fad diets, Men's Health workouts, supplements (fat-burners, CLA, pre-workouts), but weren't getting anywhere near where they wanted to be. I believe that you can't rush results, and that my job is to simplify a client's program as much as possible, so all that they have to concentrate on is following my advice and being consistent. I hired Matt because I wanted to lose weight, muscle up, and improve my posture. I lost over 2 stone, my strength increased and I now have almost perfect posture. It was like training with a friend and Matt provided me with the drive to push myself to the limit.During training it was very sociable and the workouts varied week to week but never got boring. I had fun being trained by Matt and always had a laugh. I started training with Matt because I had a weakness in my neck and shoulders which needed to be built up and improved. I also wanted to improve overall fitness and strength whilst also trimming down and toning up. 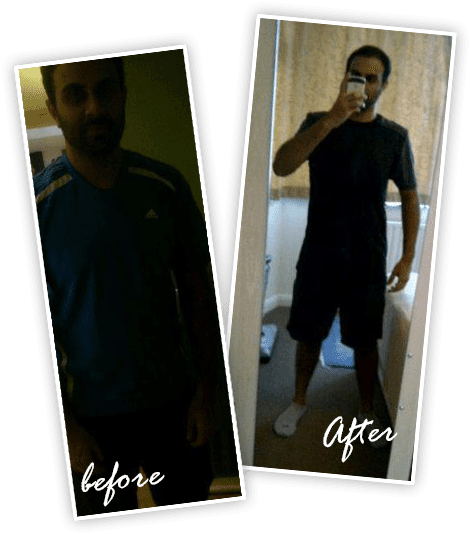 My goal changed recently with a view to running the London Marathon. Through training with Matt I have certainly gained some tone and improved my fitness and strength and I am as ready as I can be for the Marathon. Matt has slowly and carefully built up my core strength, improving my posture, which has in turn enabled to me to correct the weakness in my shoulder/neck. Matt asked me to keep a food diary initially which he then dissected and advised on areas where I could improve. Over the last year my diet has changed completely so that I now eat healthily as I can while complementing my fitness goals. He is very personable and approachable. There’s no use in spending an hour or so a week with someone if you cannot get on with them! He is also firm, but fair. He pushes you when he knows you can push a bit more but will let you off if you have pushed all you can. 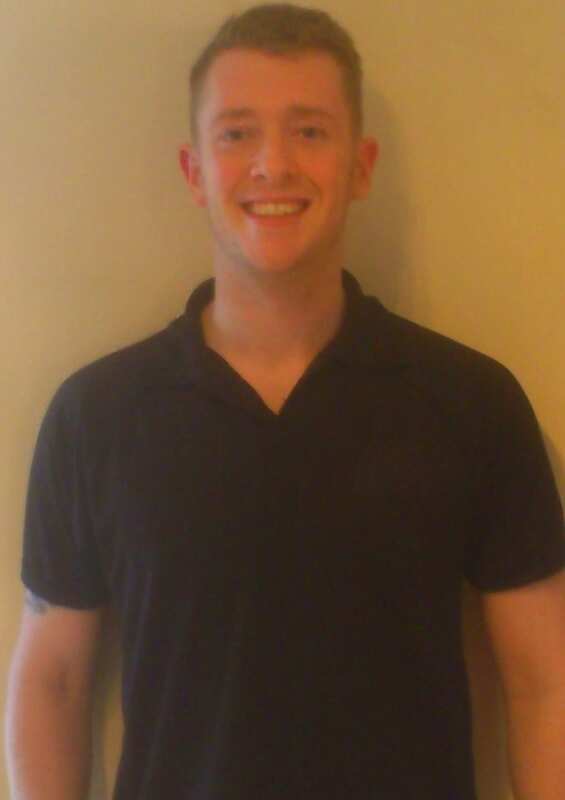 When I started training with Matt well over a year ago my initial goal was simple as I had just signed up for my second ‘Men's Health Survival of the Fittest 2014’ run so was intending to give myself the best chance of enjoying the experience rather than struggling through the event. Shortly after the event my goals changed and developed into trying to build a better physique and to improve on my strength, mostly due to the fact I was engaged to be married in 2015 so wanted to look my best for the big day and my future wife. Matt pushed me through several barriers to take my fitness to another level for the run in 2014 and I enjoyed it tremendously as a result. 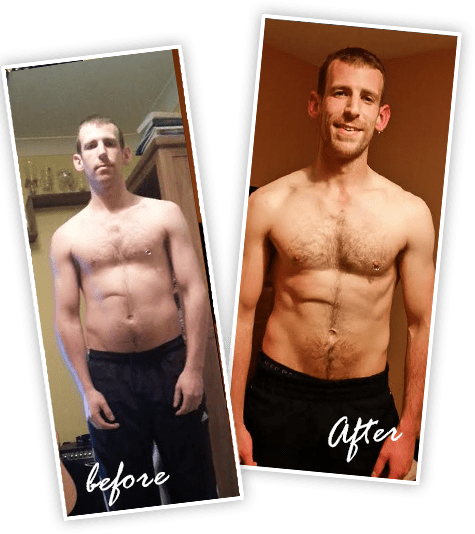 After the run we began a new phase of training which encompassed manipulating my diet and workouts to change my physique and build to where I am now, this involved high calorie high weight training, and then calorie cutting and high rep training to lean out towards the wedding. I’m pleased to say both myself and my wife think my physique and build has never been better and of course my fitness level continues to improve, which is a great feeling to have. When I started training with Matt I was new to weight/strength training and had never attempted anything like a barbell squat, deadlift or many of the other compound lifts. 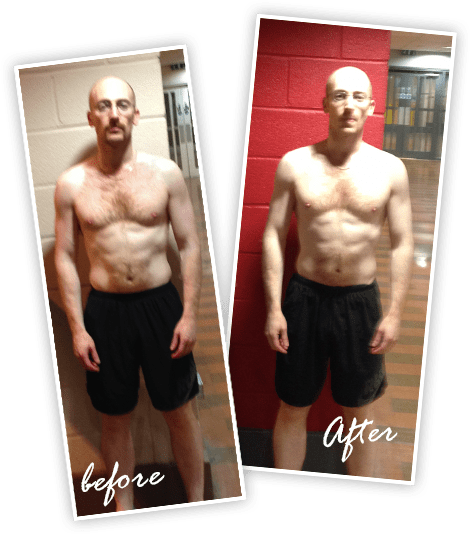 Matt was able to very quickly adapt my training into where it needed to be and give me the confidence to feel like I wasn’t going to look like an idiot. 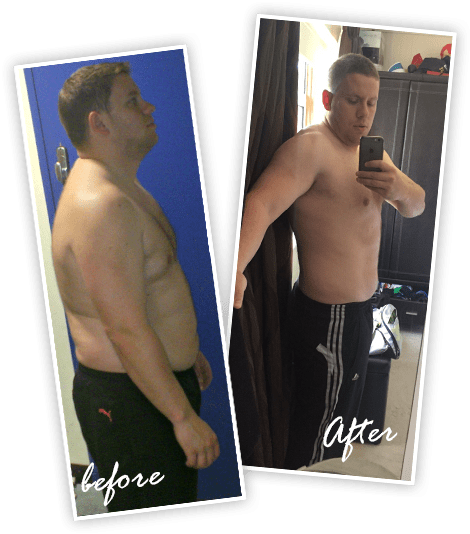 It’s no exaggeration that from the start, to where I am now, my diet and exercise regime has changed dramatically, what I like about Matt is how every change is made in such small measures you barely notice it. It’s only after 6 months you take a look back to where you were previously and realise how far you have come. We have smashed through many personal records in much the same manner. There’s much more to Matt’s job than just shouting telling me to lift more (which he does do occasionally…). He has spent a long time gaining my respect and trust so when he says ‘you can lift heavier’, I trust him entirely, and as a result, nearly always manage to outperform my own expectations. Learn how to get huge arms and lean abs today!